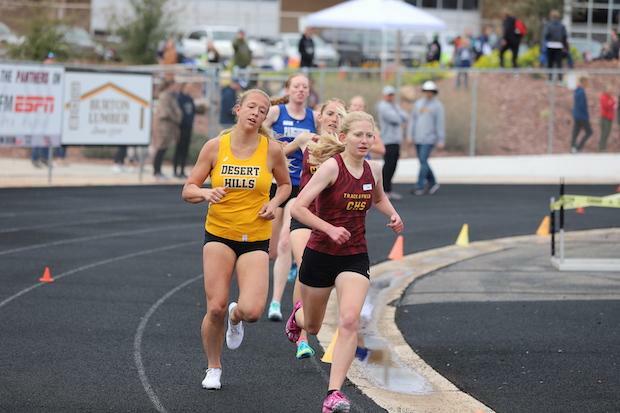 Harley Taylor a senior out of Cedar has already punched her ticket to State by qualifying in the 1600m and 3200m. This shouldn't come as a surprise seeing how she was a podium finisher in both of those events last year. Taylor has run in three meets so far this season and has already bested her PR in the 800m running a 2:28. I've enjoyed running since I was in Kindergarten. My class ran laps around the track for P.E., and I absolutely loved it. I've loved running ever since. Probably 1000 meter intervals. They are a good balance between distance and speed, and I feel like I get more out of them than any other workout. Mileage by itself. After a while, it gets super boring. I hype myself up. 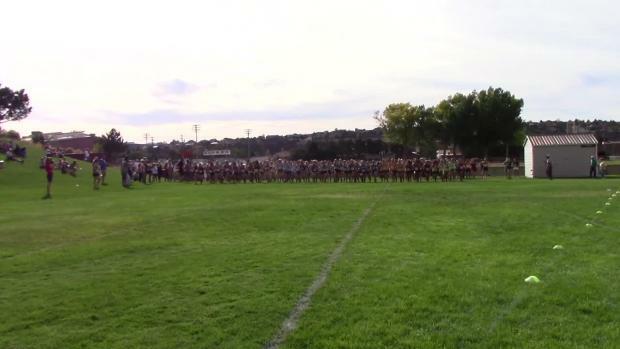 I tell myself how much I love running, and how excited I am to race. I race better when I am excited than when I am nervous. Physically I run a mile beforehand and then do dynamic stretches with some strides. I don't have one now, but freshman and sophomore year I had to eat a Danish before every race. 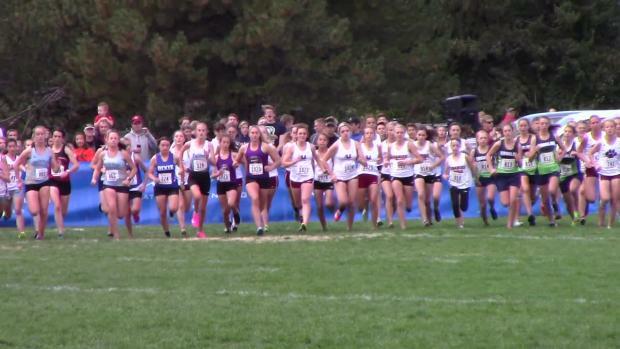 The two mile at state sophomore year. It was the first time I felt fast, and I felt absolutely euphoric. That is the race that made me obsessed with running. I started training harder than ever before and really grew as a runner. I have signed with Southern Utah University, and plan on training with them in the fall. 1. I want to be tougher mentally during my races and feel like I have given it my all. 2. Sometimes I put a ton of pressure on myself, and I start to dread races. I want to work on having more fun when I am racing, and just enjoying the whole experience. 3. I want to be there for my teammates, and help them reach their goals in any way that I can. The girls in our distance squad are really great, and I want them to enjoy track, and be happy with how the season ends.